AlishanForest Railway is one of the three famous mountain railways worldwide that the Switch Back (Zig Zag) technique is adopted to allow it to span tropic, sub-tropic and frigid zones with stunning views.It marks the hundred-year change of railway operations from shipping timbers to sightseeing trains. The splendid cherry blossoms bloom here during every March and April along with the beautiful local dance of “Alishan Girls” and the joy of aboriginal’s folk songs performed to be highly appreciated and complimented by tourists. By residing beside this well-known tourist attraction in Chiayi City, Ever Delightful Business Hotel features superior location with wonderful scenery while taking advantage of “Shinkong Mitsukoshi Department Store”, “Far Eastern Department Store”, “Carrefour” and the night market nearby to meet your demands of leisure, recreation, local delicacies, traditional street food, and shopping in one go. 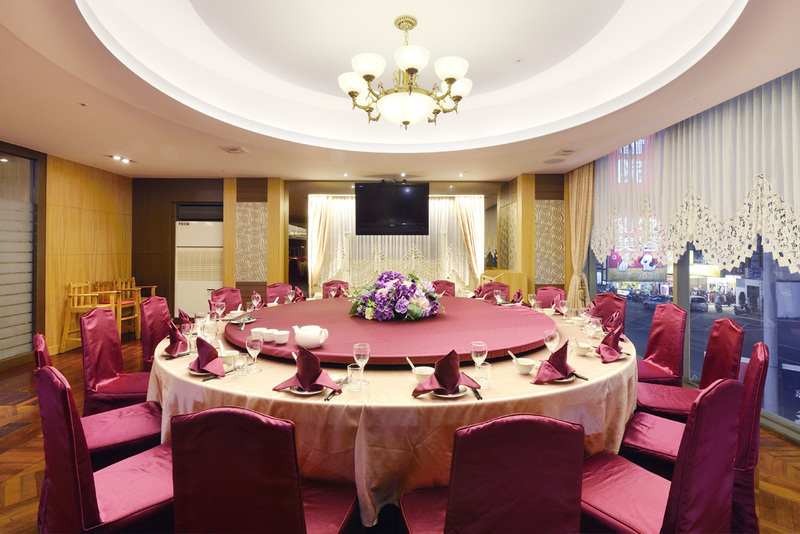 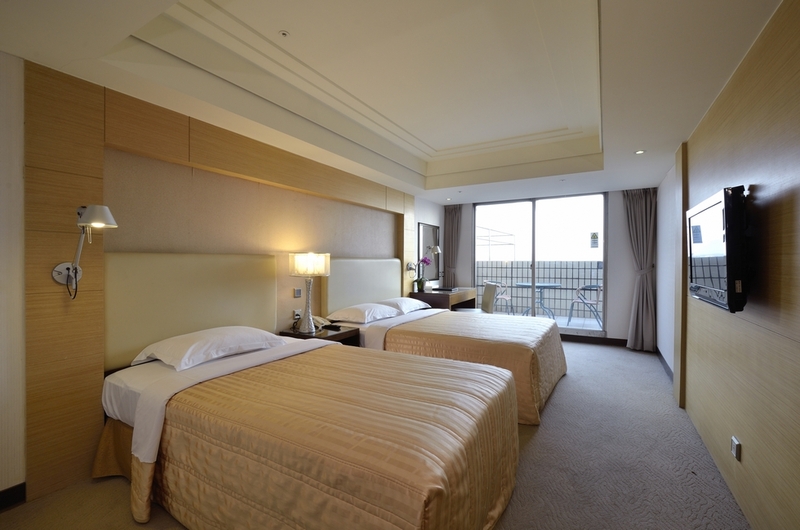 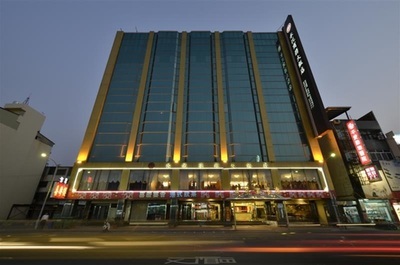 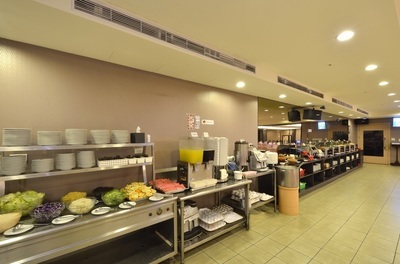 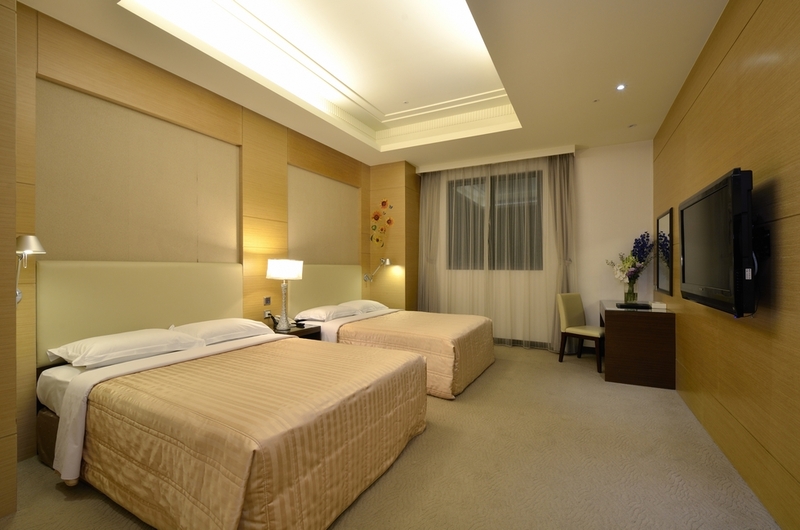 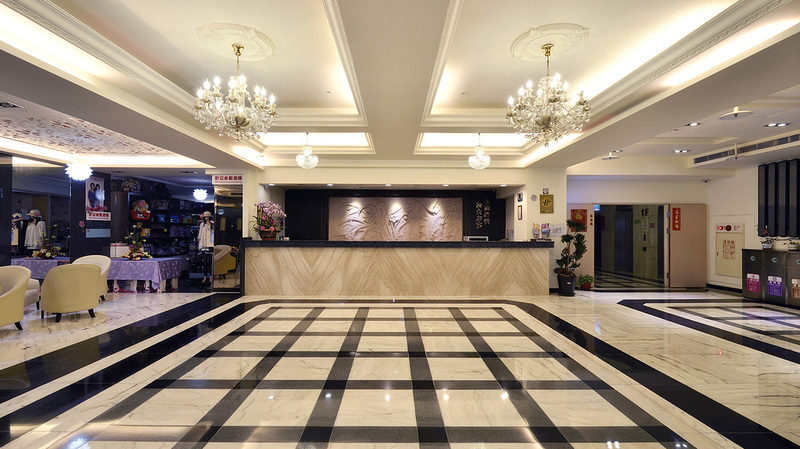 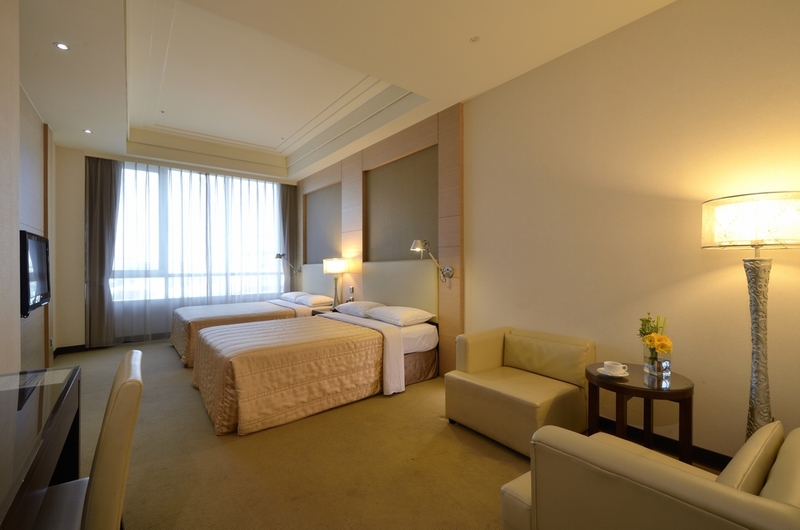 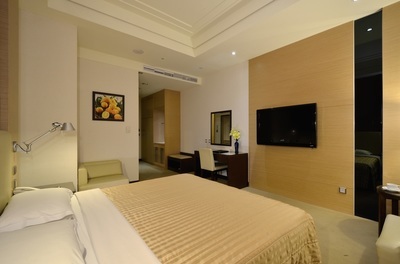 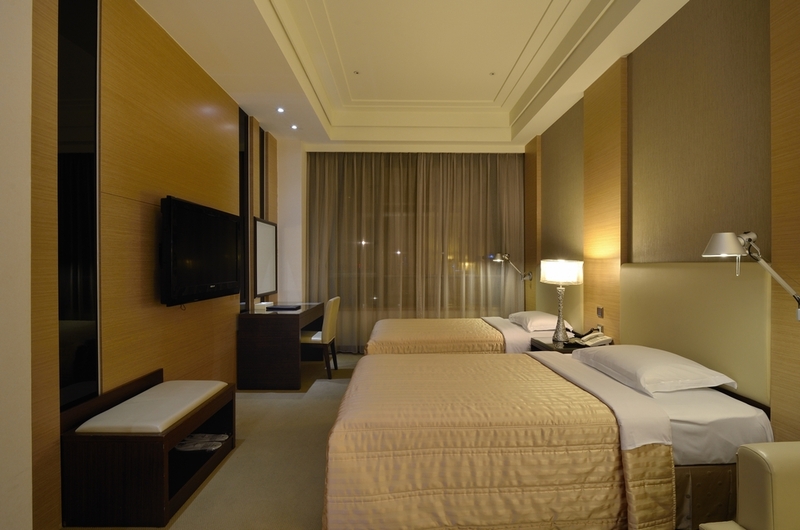 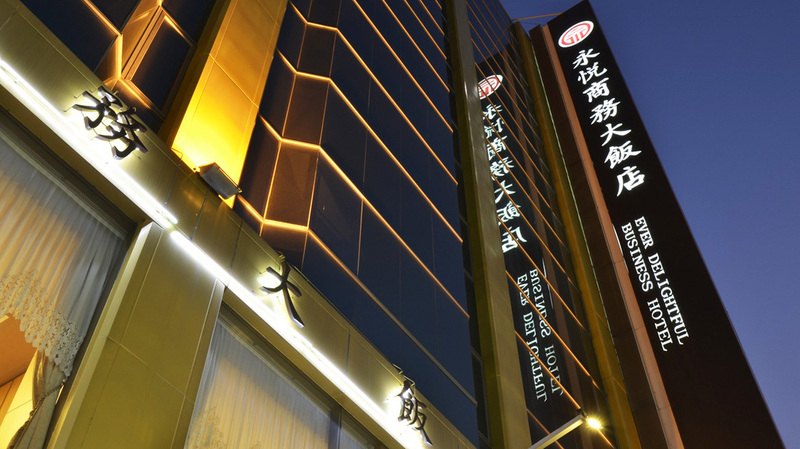 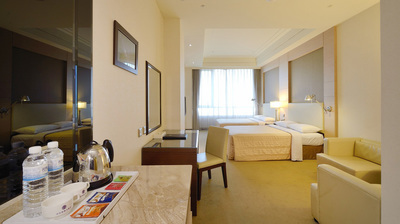 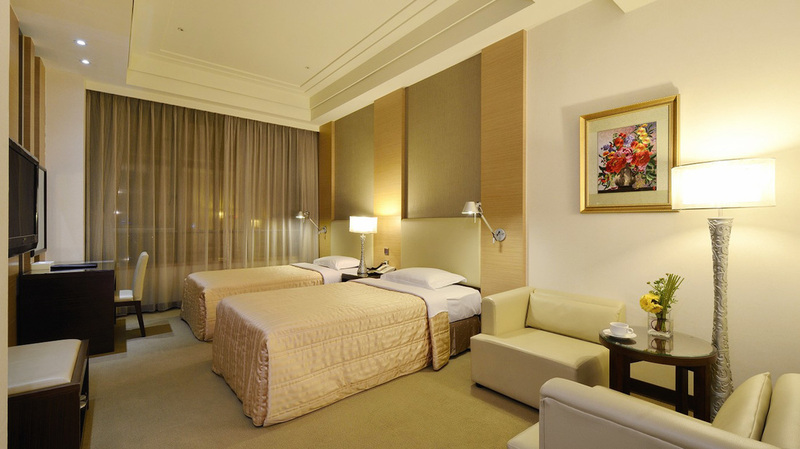 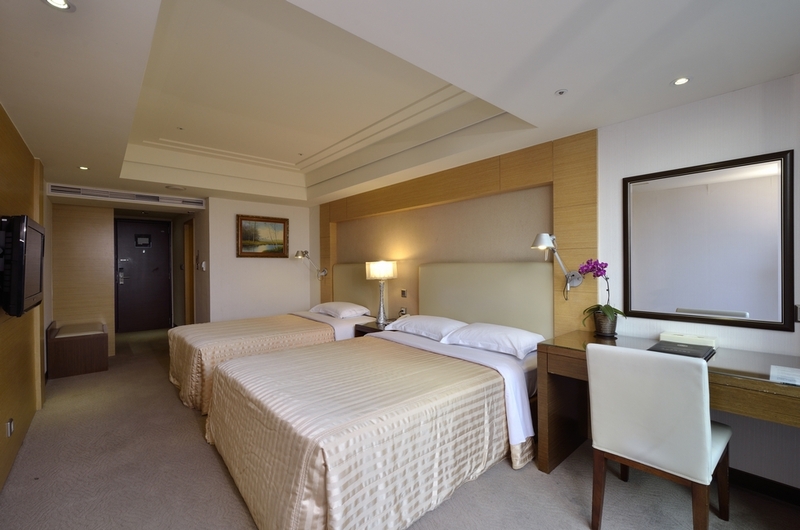 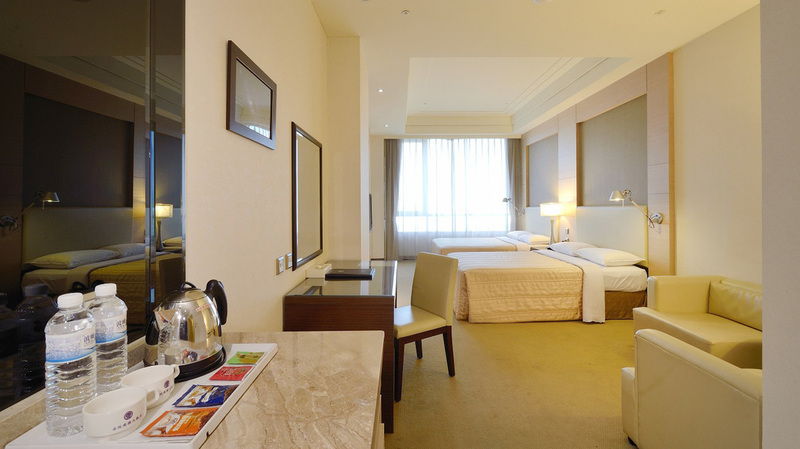 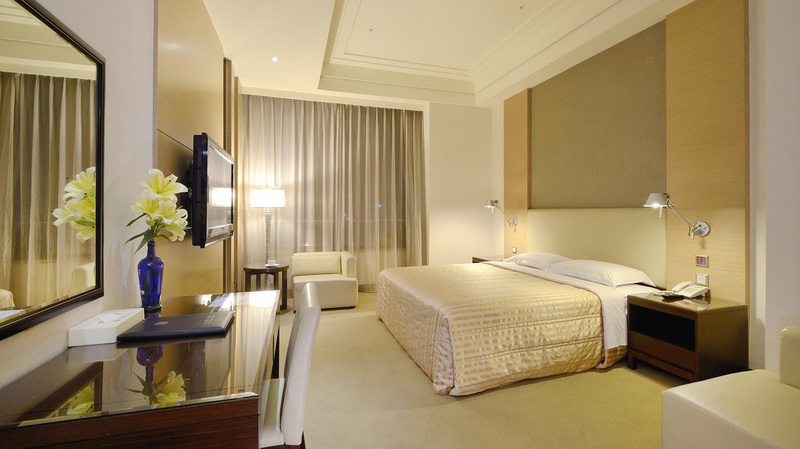 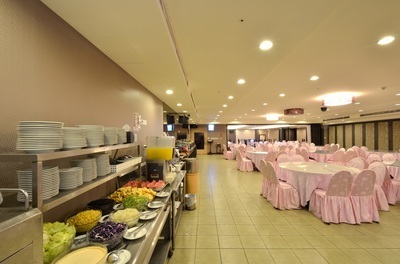 Ever Delightful Business Hotel was designed and constructed by the renowned interior designer in Taiwan for the safety and comfort of your stay. 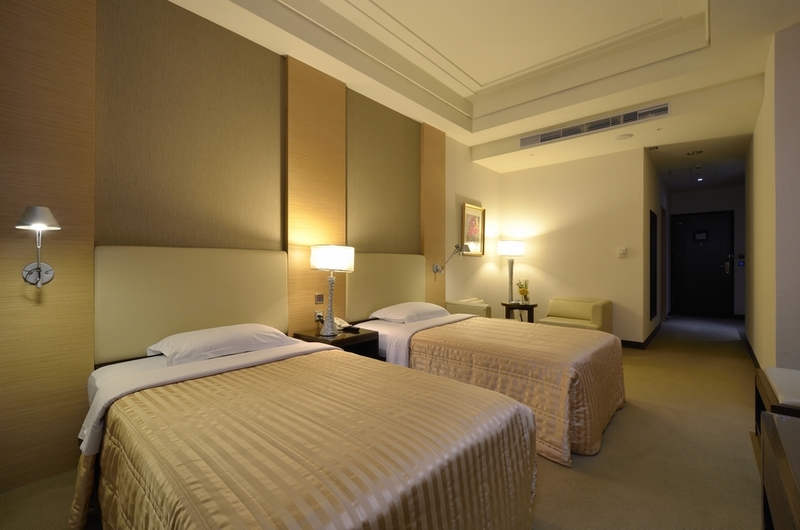 The materials and products of fireproof, soundproof and seismic resistant are carefully reviewed and selected to apply. 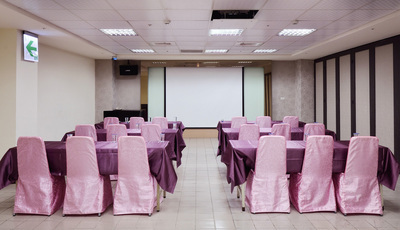 In addition to the delicious food and restaurant, the Business Center, gym and standard conference room are also provided for a wonderful experience during your trip. Different room styles such as luxury, exquisite and elegant ones are designed with a range of type from single accommodation to family room for you to choose from.You are able to look out the mountain scenery from your room during day time while overlooking the sparkling city lights of Chaiyi at night in order to have clear thoughts and relaxed moments. It is our pleasure to meet you at Ever Delightful Business Hotel. 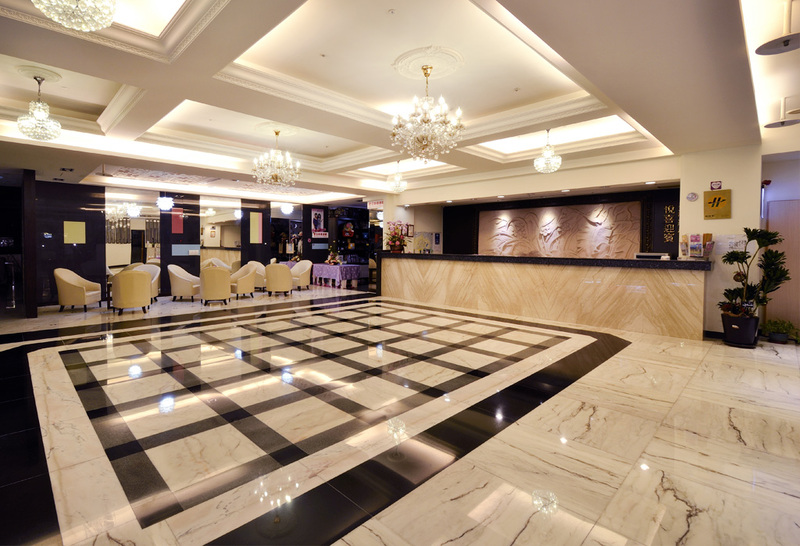 You are very welcomed by our most considerate services, sincere passion and the warmest hospitality. 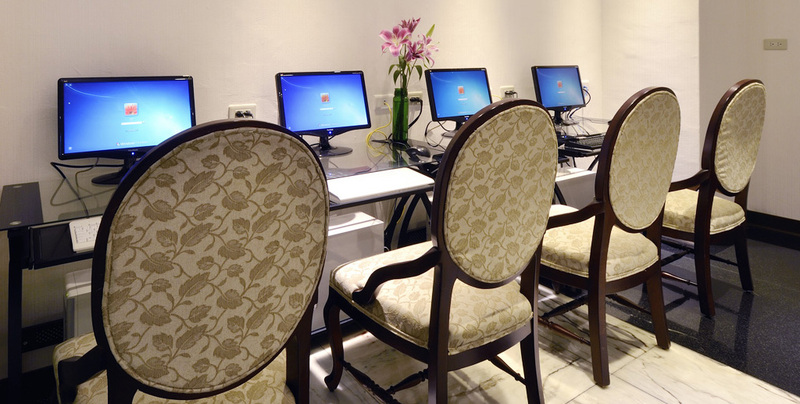 For meeting your needs during business trips, a dedicated business center is designed by our hotel for providing all kinds of efficient business services that allow you to be free of interference. Advanced facilities such as computers and wireless Internet access throughout the center are also equipped. 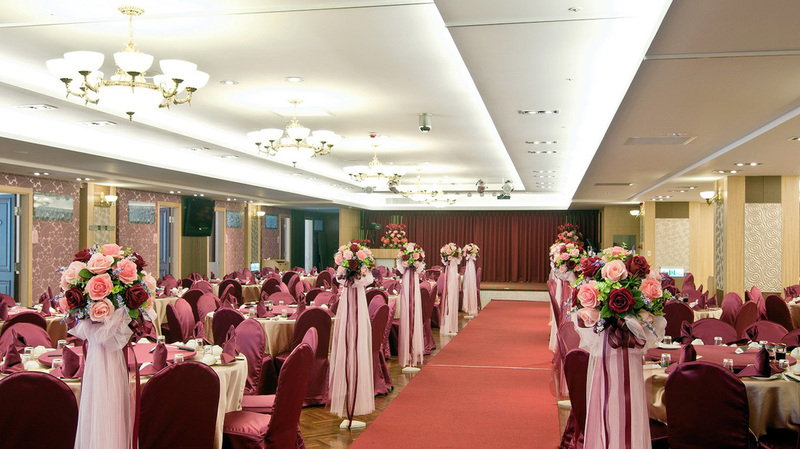 Our service staff can also provide services of fax, photocopy, printing… upon your quest with flexibility for assisting you to accomplish job assignments. 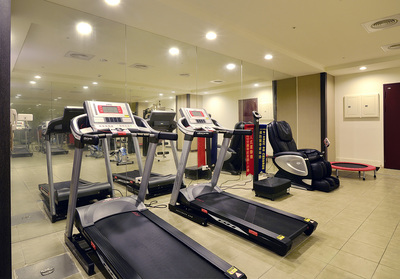 The bright and spacious gym is equipped with professional fitness equipment for you to maintain the best body shape at any time during either travel or business trips. 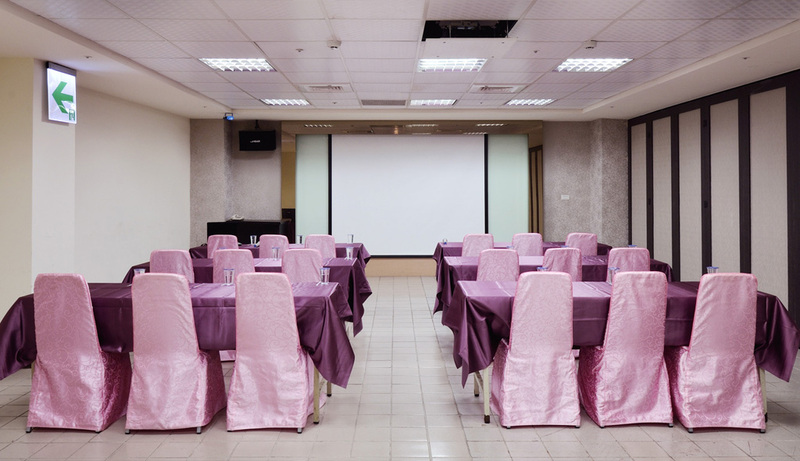 Advanced and sound conference facilities, professional services and venue are perfect for the use of business meetings and commercial events.